Help children read for meaning using a selection of fun non-fiction stories. 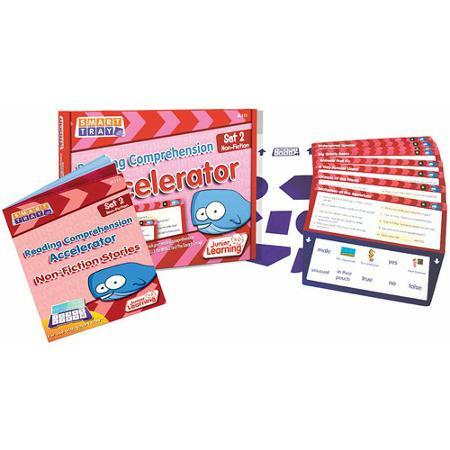 Read through the story, then answer the questions on the Accelerator card. Full coloured photographs keep children engaged. Questions for each story are based on who, what, where, why and how. 18 activity cards and 18 page colour storybook. For use with SMART TRAY - sold separately. 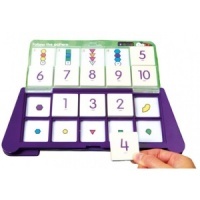 Unique multi-sensory activity system to improve literacy skills.